Toyota Remains Very Bullish on the Overall Market says Toyota North America CEO Jim Lentz. DETROIT — The trade and tariff environment under U.S. President Donald Trump poses the greatest potential danger to the auto industry, says Toyota North America CEO Jim Lentz. Trump’s tariffs on aluminum and steel under Section 232 of the Trade Expansion Act of 1962 have increased the Japanese automaker’s costs 40 percent, he said. That’s despite more than 90 percent of its steel being sourced from the U.S.
“Everybody is seeing cost-push on a per-unit basis of anywhere from $100 to $400, just on steel alone,” he said. The industry, he said, is “breathing a sigh of relief” with Trump signing a “new” NAFTA deal, known as the U.S.-Mexico-Canada Agreement, but there are still challenges getting it through Congress. If the deal gets delayed, Lentz believes Trump could again use Section 232 or other means as “leverage” tools that could harm the industry. “I’m sure there will be fireworks before it’s over,” he said. Lentz called the U.S.-Mexico-Canada Agreement “the most aggressive” deal globally regarding country of origin rules. The agreement requires that vehicles must have 75 percent of their components manufactured in the U.S., Mexico or Canada to qualify for zero tariffs. Toyota, he said, believes it can meet the new standards. Lentz, after his remarks, told reporters that the Trump administration is aware and “understands” Toyota’s positions on trade and tariffs. Aside from the potential trade and tariff headwinds, Lentz said the Japanese automaker expects an average of 16.6 million U.S. light-vehicle sales through 2025, including a potential decline of 300,000-400,000 units in 2019. That optimism includes cars. 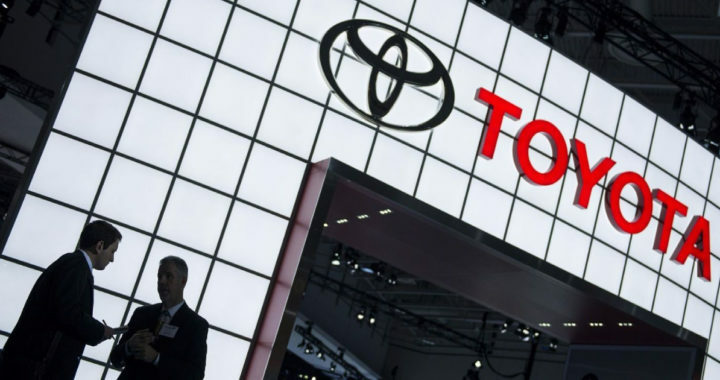 Toyota, he said, expects to be able to benefit from the Detroit automakers significantly cutting or abandoning traditional cars. But that doesn’t mean the company won’t cut some nameplates. 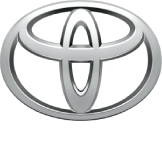 Lentz used Scion, its former “youth” brand that was killed in 2016, as an example of Toyota ending a product once it has run its course. Part of that reasoning is to let the company invest additional resources in emerging technologies such as autonomous vehicles. Dealers, according to Lentz, will play a major role in Toyota’s future mobility efforts. Everything the Japanese automaker is looking at getting into, he said, will include its dealers. Posted in News and tagged Expect car prices to rise after NAFTA, Jim Lentz opinion on NAFTA deal, New NAFTA deal and Auto Industry, what to expect after NAFTA.